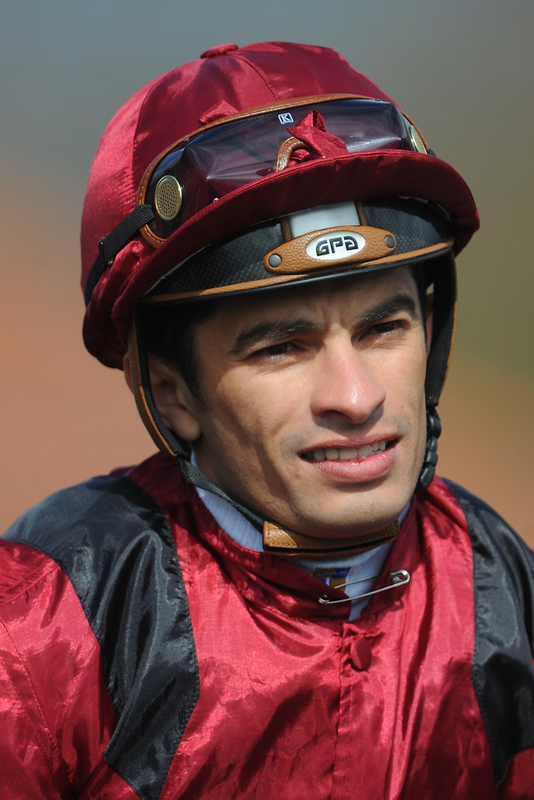 Three time champion jockey and this years winner of the title Silvestre de Sousa will go over to Hong Kong during the flat off season in Europe to ply his trade on there tracks. He will be looking to get off to a perfect start to proceedings when he sits on board Eagle Way in the feature race of the meeting in the Group 3 Sa Sa ladies' Purse Handicap at Sha Tin on Sunday. The Brazilian is starting his four month stint in Asia on Sunday and he has already found to be popular off the back of his successful and record breaking season in Europe this season as he has nine bookings out of 10 possible rides on his first meeting in Hong Kong. The 37 year old went over to Hong Kong two seasons ago where he picked up just the 16 wins on his overseas tour. He took part in the International Jockeys Challenge in 2017 and after his performance in the UK during the season he really feels at the top of his game, also landing his first Group 1 since 2015 on board Pretty Pollyanna in the Prix Morny.